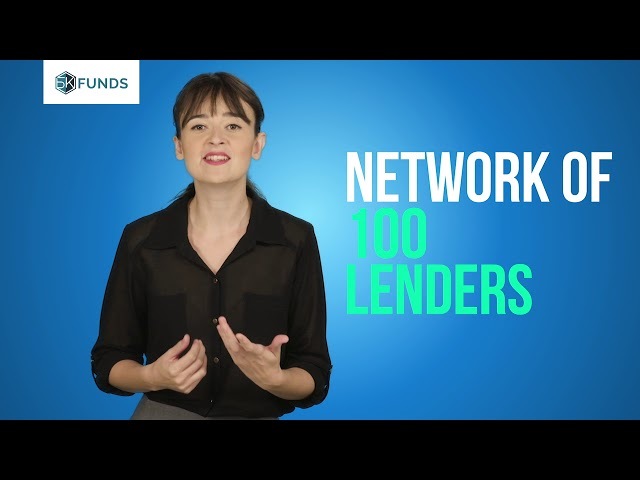 5KFunds’s lender network offers loans up to $35,000, with APRs between 5.99% and 35.99%. Furthermore, the company can help match you with incredible precision to a lender that fits your credit qualifications. One of the areas where 5Kfunds stands out in particular is the repayment terms available from its network of lenders. The company’s partners offer loans from less than $1,000 up to $35,000. For most of the loans, you can choose terms between 2 and 72 months. These terms offer tremendous flexibility when combined with the rates offered, and allow customers to find terms that are tailored to their individual circumstances. It is important to keep in mind that the rates quoted by 5Kfunds’ websites are representative, and individual lenders may offer slightly different terms when you reach the negotiation stage.